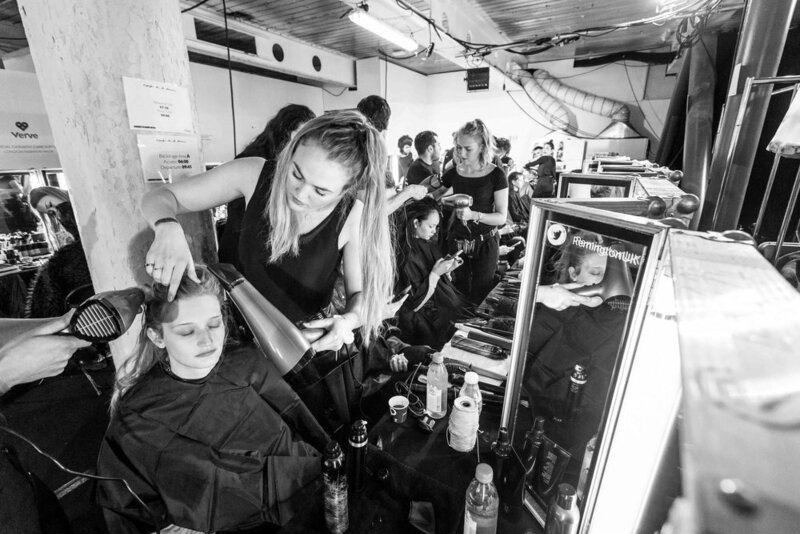 Remington was the official hair sponsors of the Emilio de la Morena show at London Fashion Week 2017, and provided hair styling tools exclusively to the show. Remington Brand Ambassador Kieran Tudor was working with hair artist Anna Cofone and her assistants, to style the hair of the models. Raccoon London was there to document the hair products in use behind these scenes before the models took to the catwalk. We also made two short films about this project. Follow this link to see the videos.